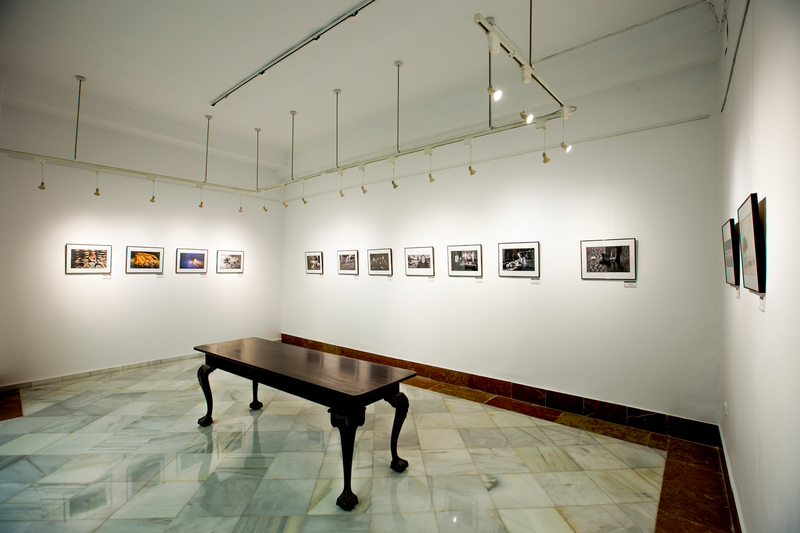 The Agrupación Fotográfica Antequerana (AFA) was founded in 1995 for the need to achieve a decent space for photography in the city of Antequera (Málaga), and in order to disseminate photography in all its aspects, through short courses , talks, talks and all the activities that contribute something to photography. 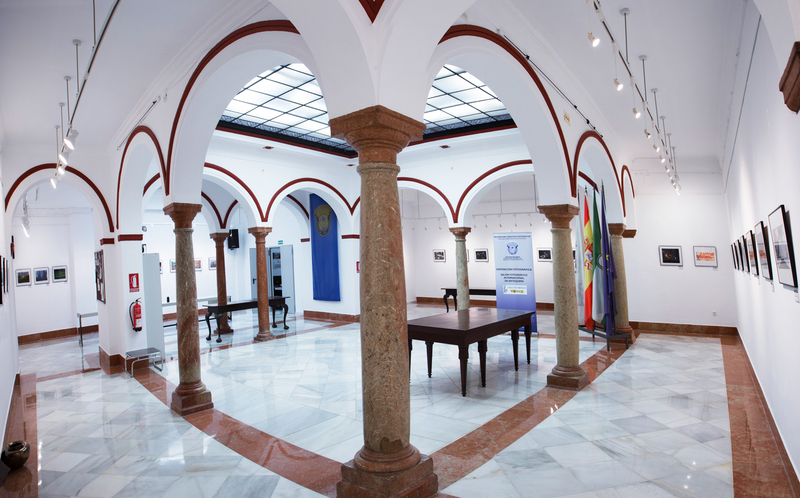 At present, AFA is consolidated in Antequera as a reference association in the local culture and society. 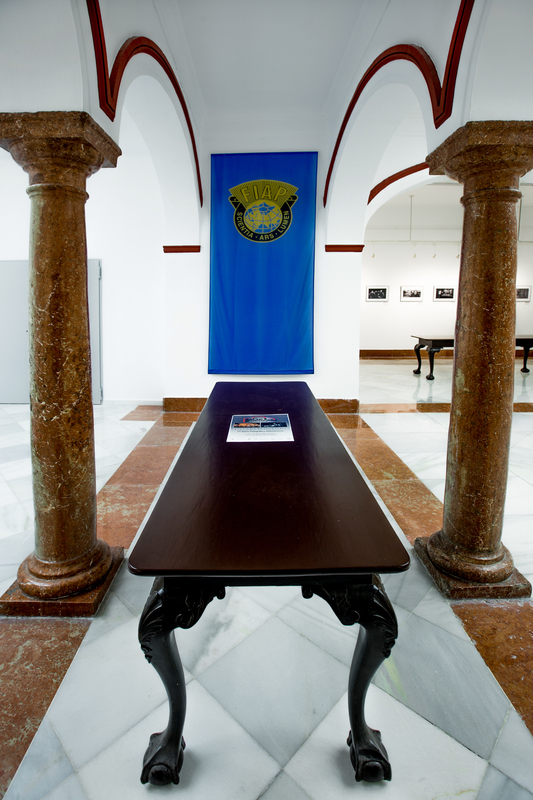 For twenty-three years, a permanent program of photographic activities, and other alternative programming-dedicated to collaboration with all types of associations-keep our association alive, in permanent contact with photography at all levels. 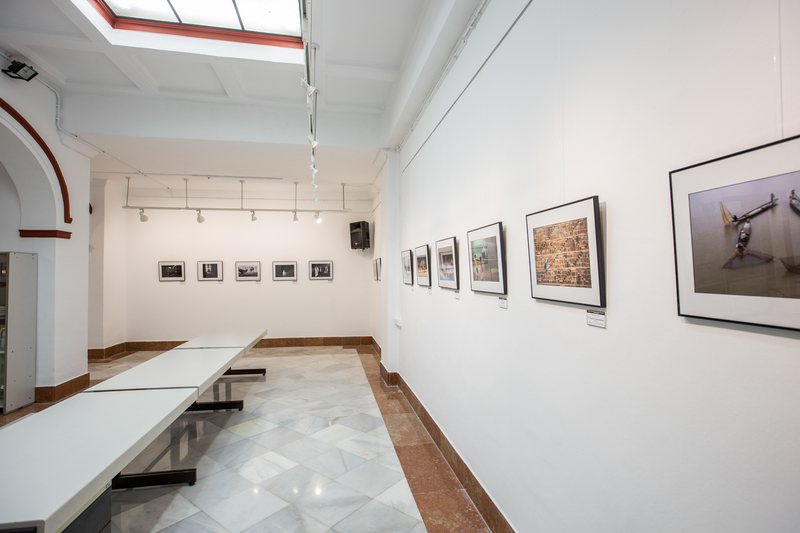 Our social mass oscillates in time between 90 and 110 partners, which make up a heterogeneous collective where all photographic styles and currents have a place, and where the exchange of information is the key for our associates to find their photographic style and evolve in their work personal. 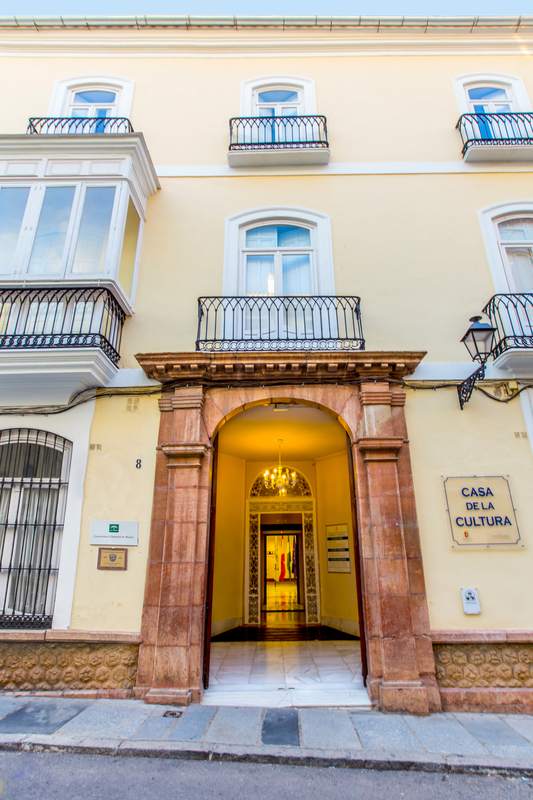 We have a social headquarters in the centre of the city that is the meeting point of our associates; It opens from Monday to Friday and all the photographic proposals can be accommodated there, to which, to the best of our ability, we try to respond. 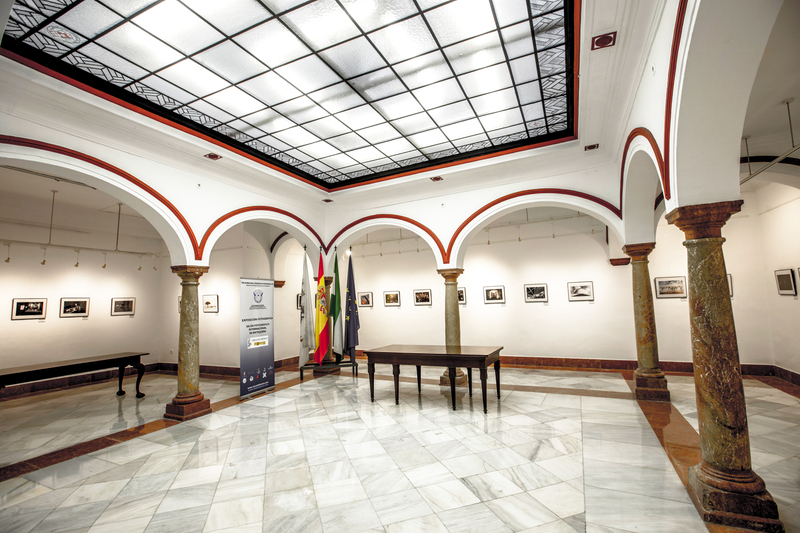 We also have an own exhibition hall where we have a program that allows us to host a minimum of ten exhibitions per year. 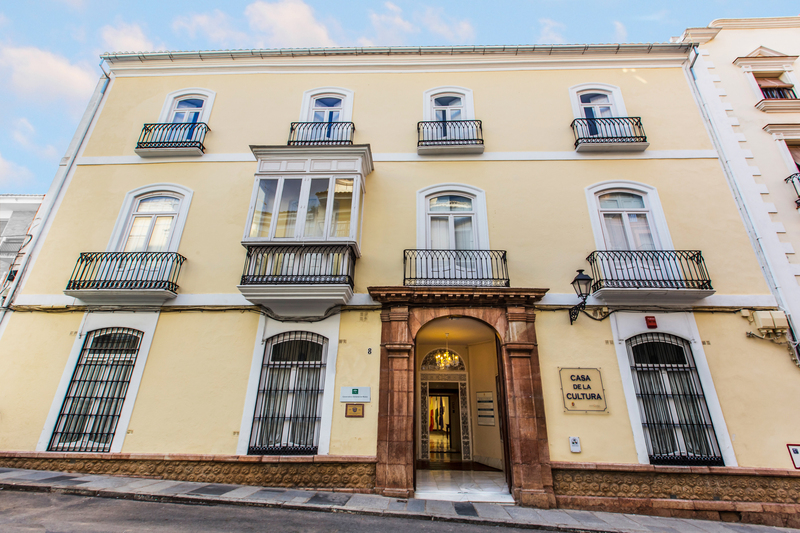 The most important characteristic of our association is that of being very active, which is reflected in excursions, workshops, meetings, competitions, exhibitions, etc., which take place without rest. 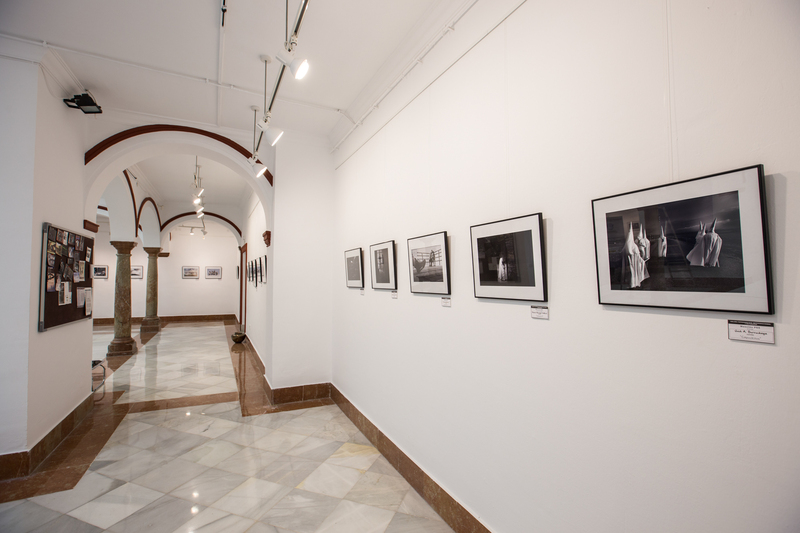 In addition, the high degree of participation and commitment of our associates allows us to face innumerable photographic challenges, both regionally and nationally, among which the organization of important events such as ENFOCA (Andalusia Photography Meetings), Autonomous and National Photography Congresses stands out. 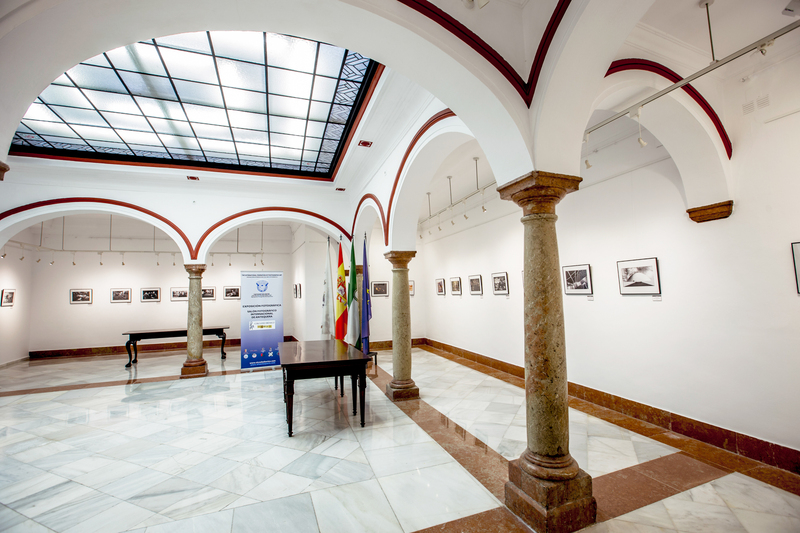 We have several photographic contests of interest such as the International Photographic Exhibition of Antequera, and "El ojo de Antequera", a national contest, of which we are especially proud. 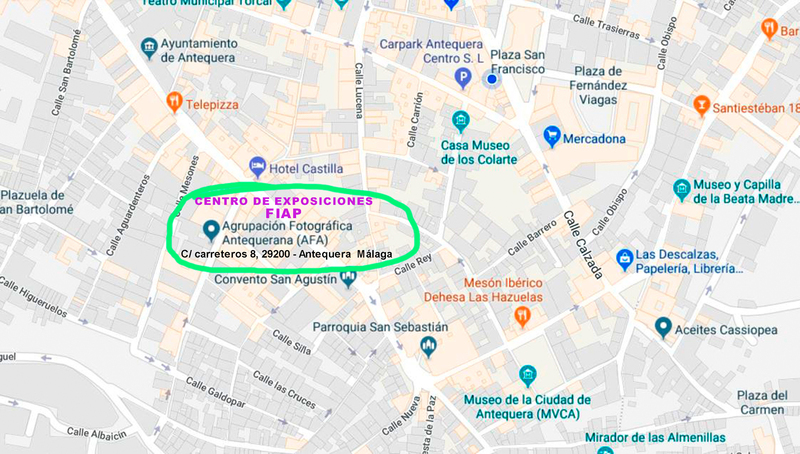 Currently, AFA actively participates in the directives of the Andalusian Federation of Photography (FAF) and the Spanish Confederation of Photography (CEF).